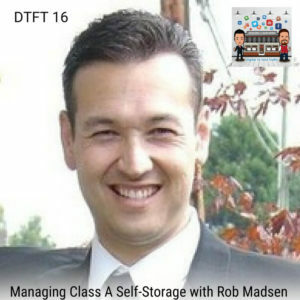 Anne Ballard is the president of Universal Storage Group, a third-party management group for self-storage across America with 38 stores. She has been in the industry for over 20 years and is a veteran in marketing and management of storages. 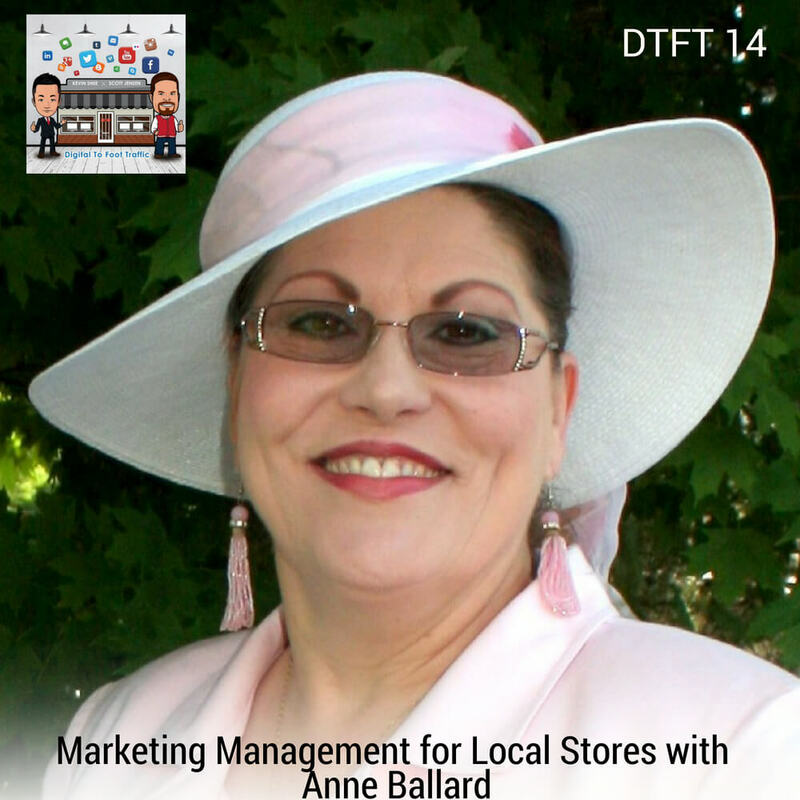 During the episode, Anne instills several strategies that will definitely be useful for store owners of local businesses. She reveals ideas on how to promote your brand using very simple and expense-free ways that would surely increase traffic to your stores. 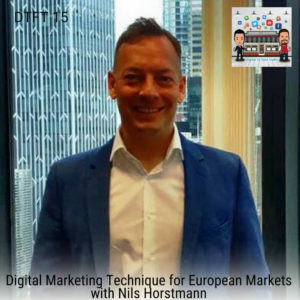 This is an informative conversation packed with simple yet effective approaches that would deliver an open message to customers and bring them to the doorsteps of your stores! 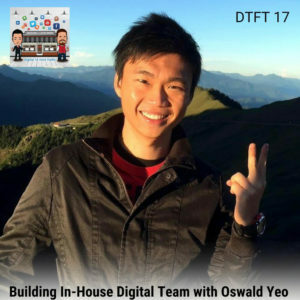 Listen to DTFT 14 on iTunes here or subscribe on your favorite podcast app. 14:27 – How they beat the REIT company?